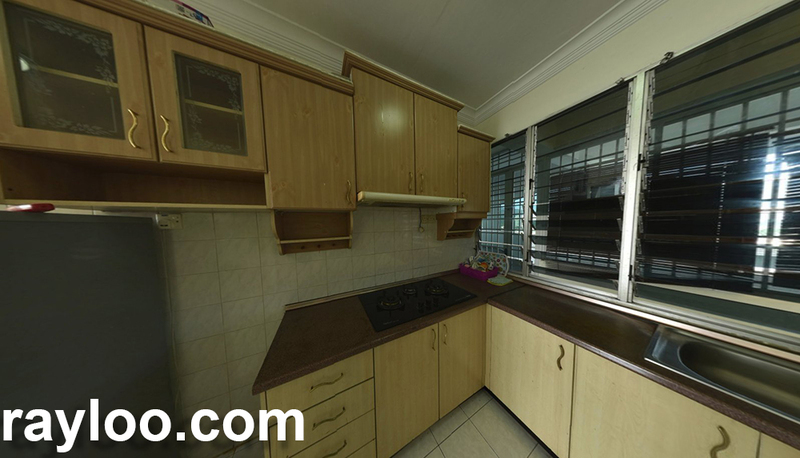 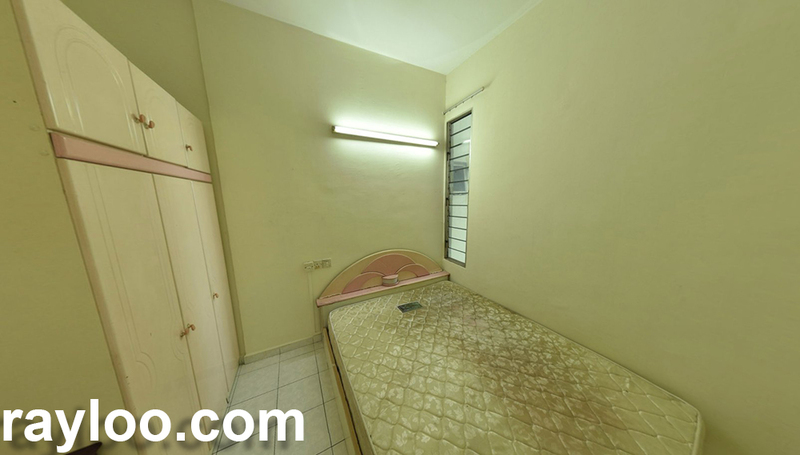 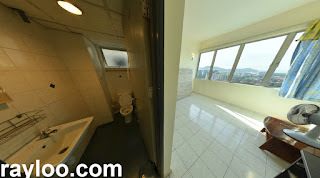 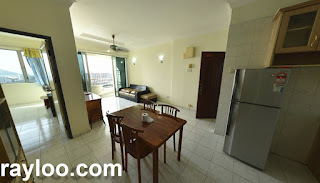 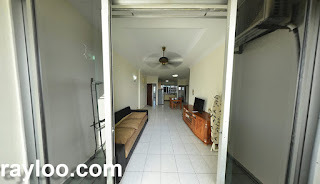 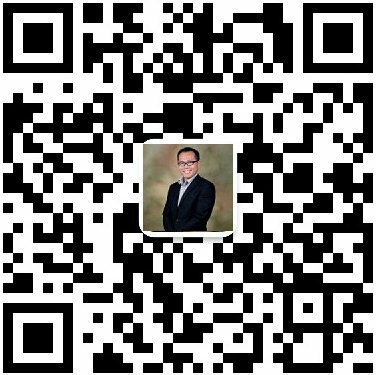 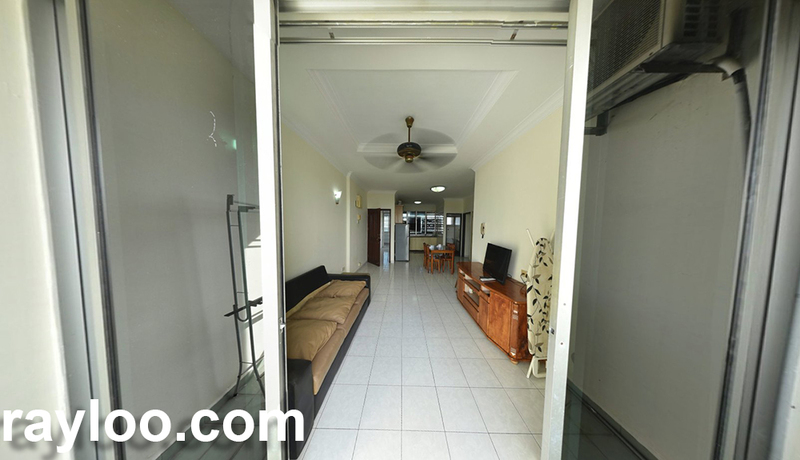 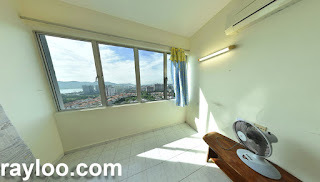 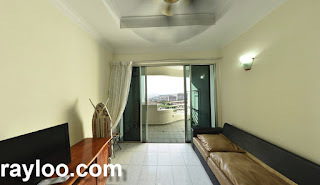 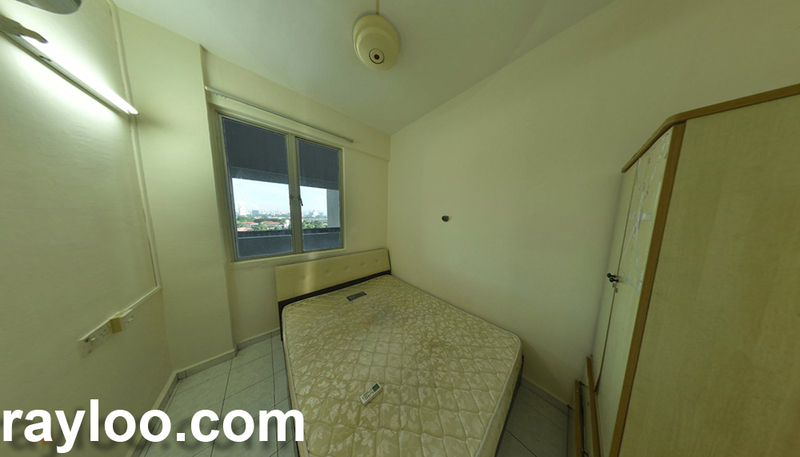 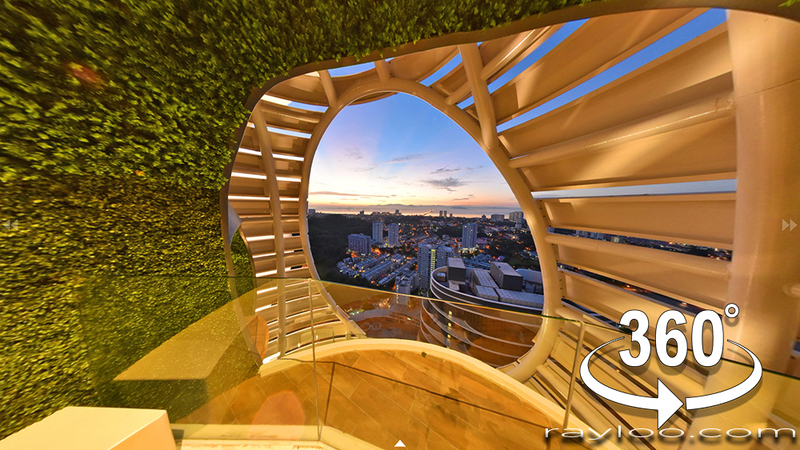 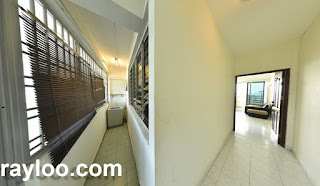 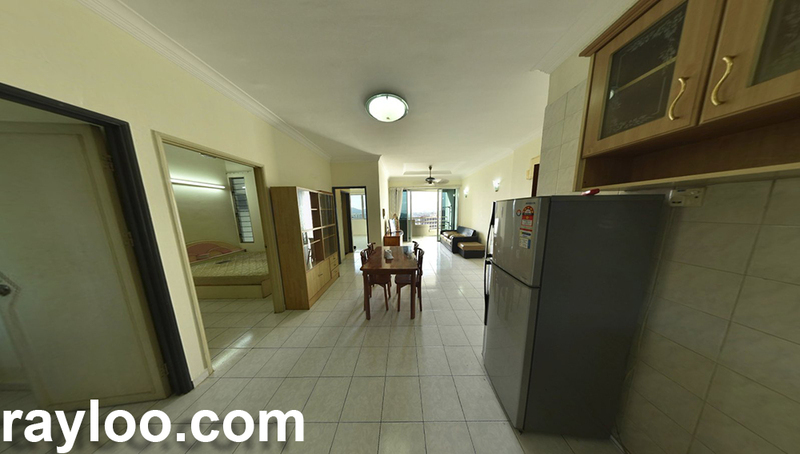 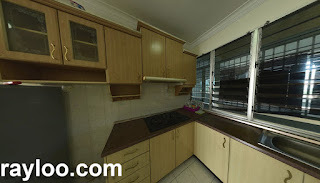 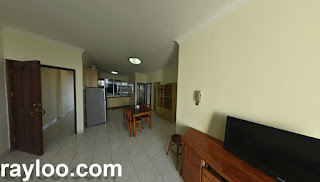 A 3 rooms 2 bathrooms 700sf apartment in N-Park is available for rent at RM1200 per month, fully furnished with TV, fridge, sofa set and so on. 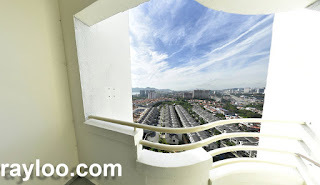 High floor nice view. 1 car park.